A new study reported by Science Daily shows that researchers have uncovered DNA switches that can control genes that deal with whole body regeneration. 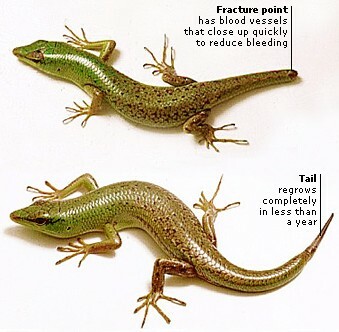 Animals like planaria, jellyfish and lizards can do this when their bodies are cut in half or part of their body is missing. Mansi Srivastava and Andrew Gehrke used three-banded panther worms for this study though. They found a section of non coding DNA that controls what they call EGR (early growth response). EGR acts like a master control gene and when it is activated it switches other genes off and on. Applying this to humans is the ultimate question and researchers are curious how it would affect things likes damaged cells. They think the EGR switch may be the same but the "wiring" is different. They also are curious to see if the switches activated during regeneration are also the same as ones activated during early development of an animal. The researchers are fairly certain that it isn't the specific genes that cause regeneration but more so how they are connected to each other. Which explains why some animals regenerate and others do not.